Marc Vermeulen is a landscape photographer living in the Netherlands. Trying to photograph as much of his interests as possible in his sparetime. Waterscapes (seascapes) are his favorites. 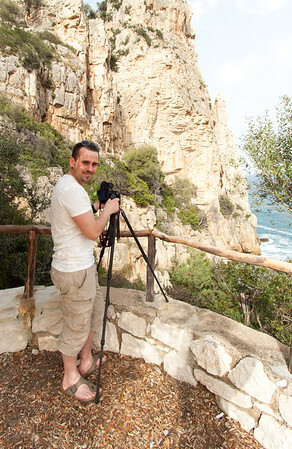 For landscape photography Marc uses a Canon EOS 5D Mark II and some premium Canon L lenses like the well-known wide-angle lens 16-35 mm 2.8L II, together with various Lee-filters.